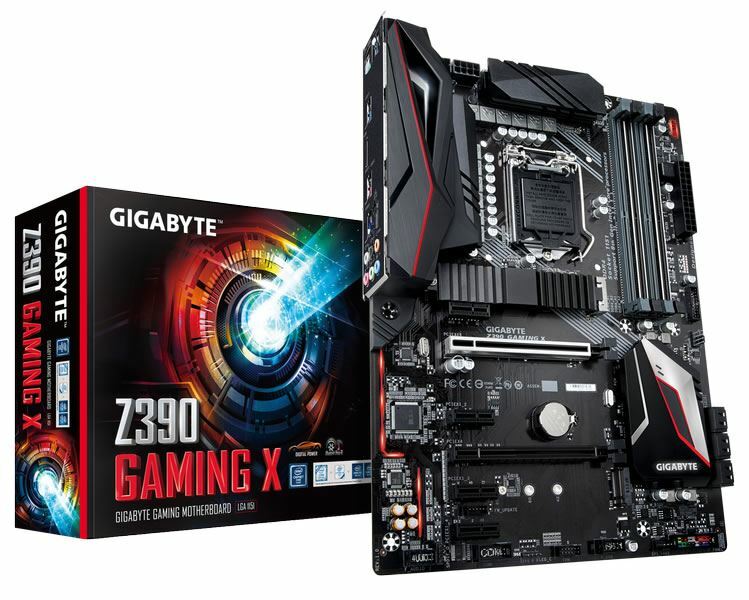 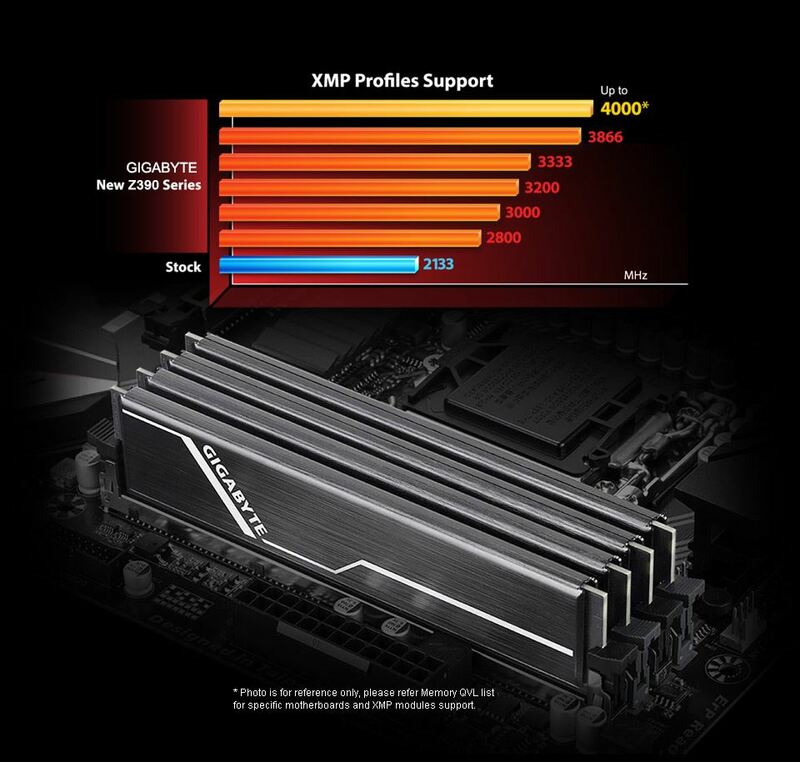 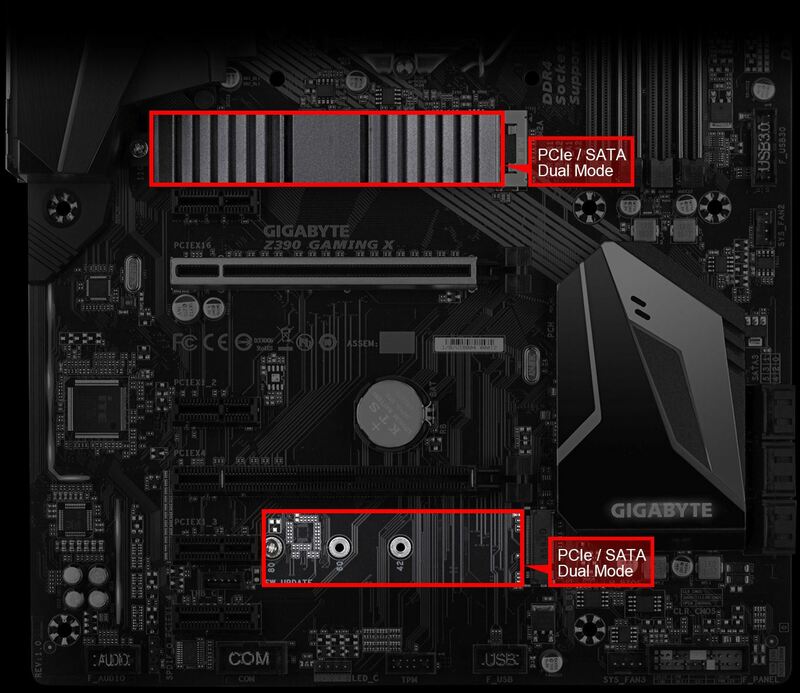 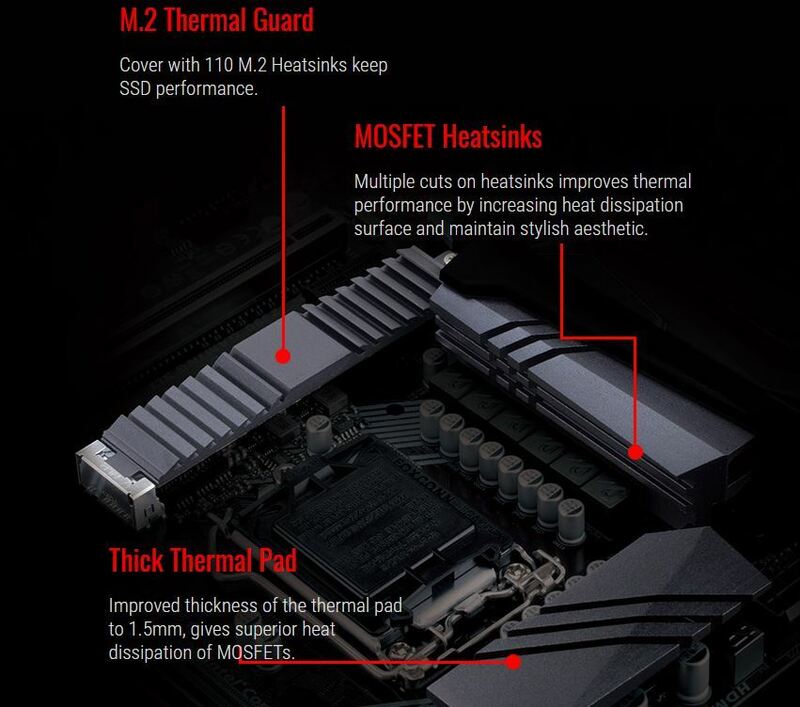 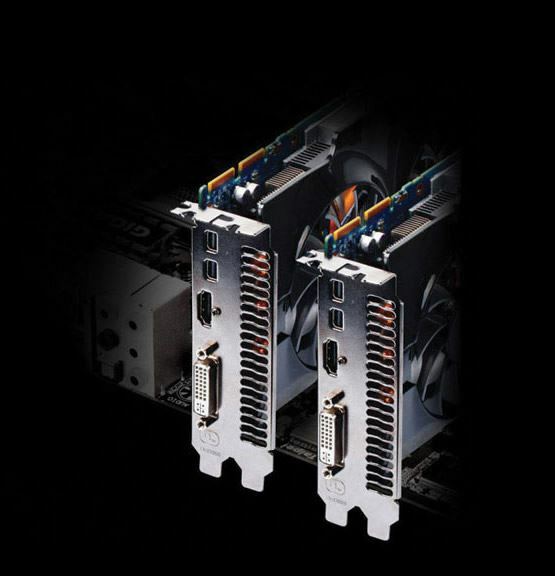 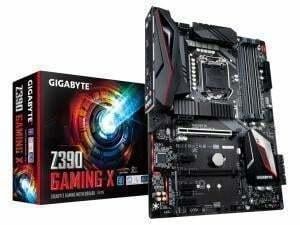 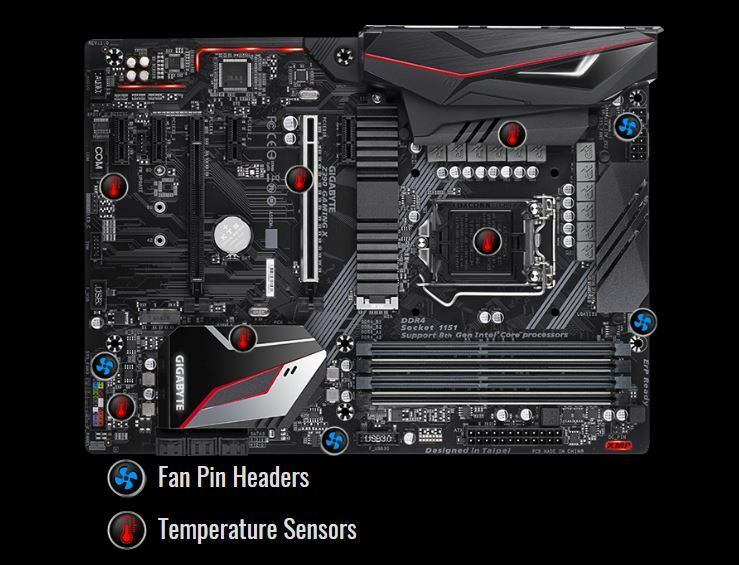 GIGABYTE Motherboards are built with dual M.2 slots. 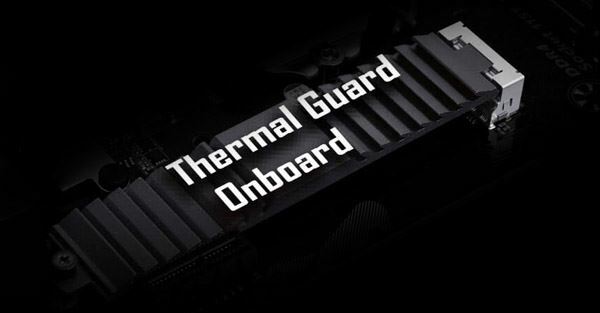 With a PCIe NVMe + SATA dual-mode design on both M.2 slots. 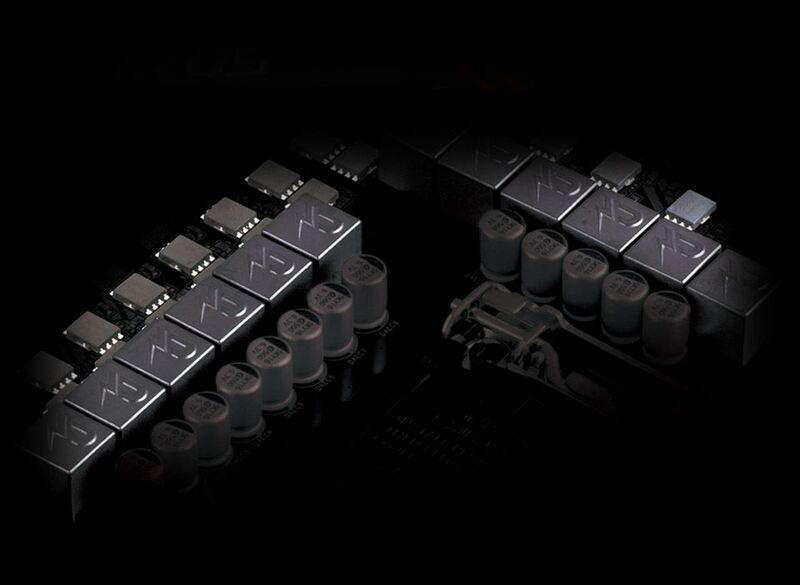 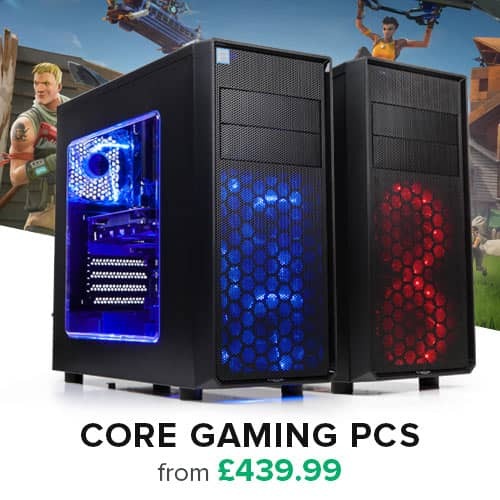 This configuration is designed for flexibility and adaptation to fit most users' and gamers' requests.